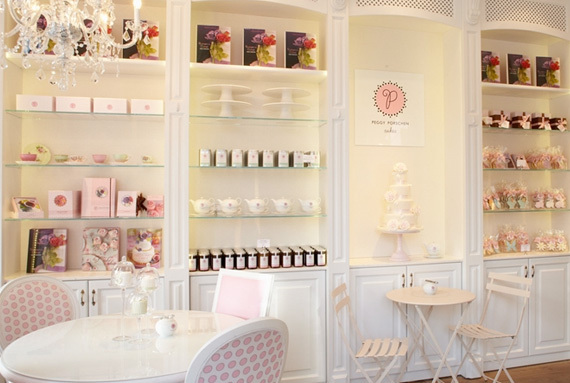 We’ve admired Peggy Porschen’s cakes from afar for quite some time, so we were delighted when a visit (or three!) to her Belgravia parlour didn’t disappoint. Open daily, this boutique bakery serves a freshly-baked ‘ready to eat’ collection of cupcakes, layer cakes and coveted confections. 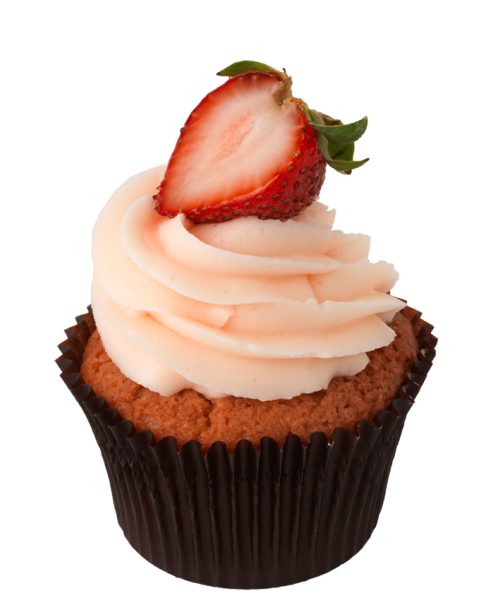 Everything we sampled was delicious but the Strawberry and Champagne cupcake was a hands-down winner. 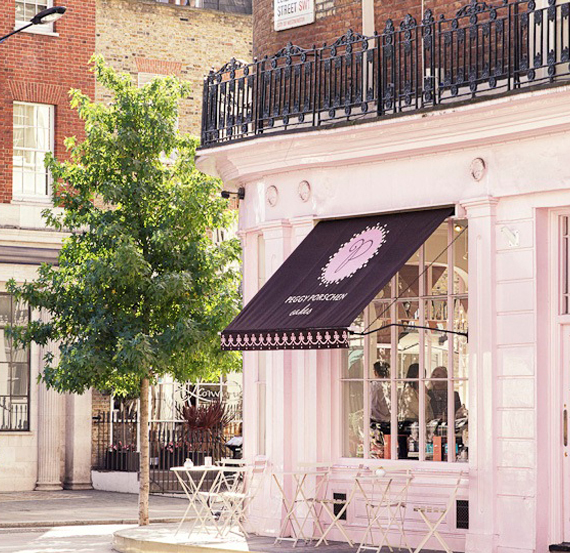 Worth checking out next time you’re in London. 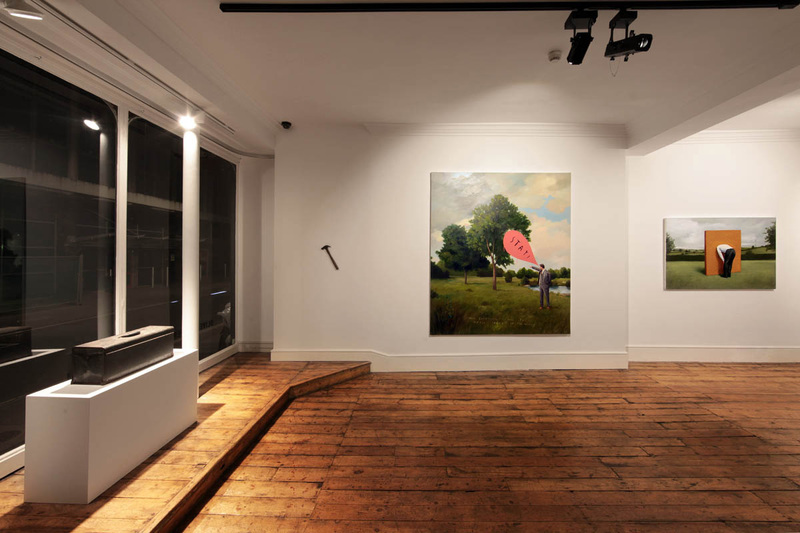 Oliver Jeffers of The Gruffalo fame currently has an exhibition in London entitled Nothing to See Here. 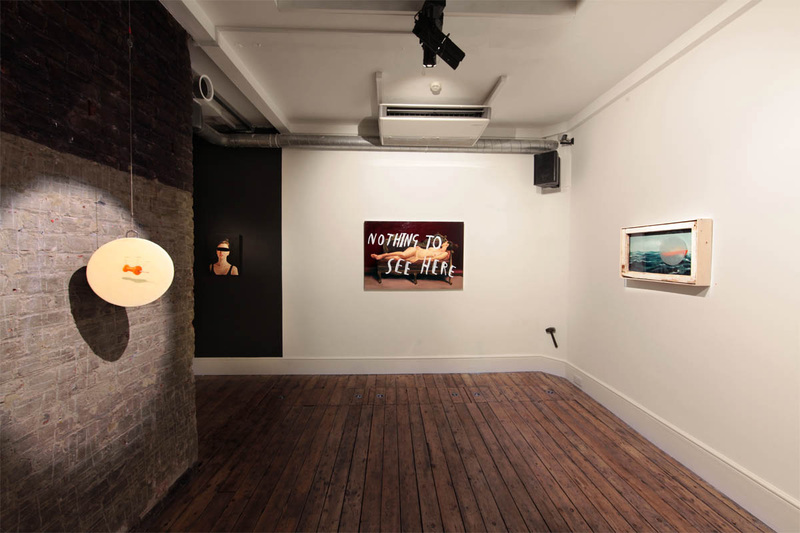 Showing at Lazarides Rathbone, the series of work explores themes of censorship and ignorance, the notion that knowledge is power. A trip to London never fails to inspire and our visit last weekend was no exception. 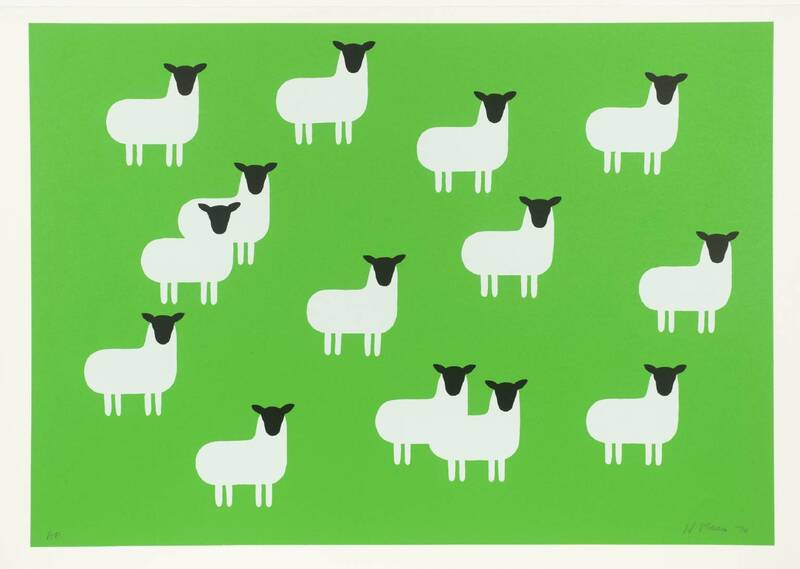 There was lots going on as part of London Design Festival with a programme of over 300 events and exhibitions across the design spectrum. 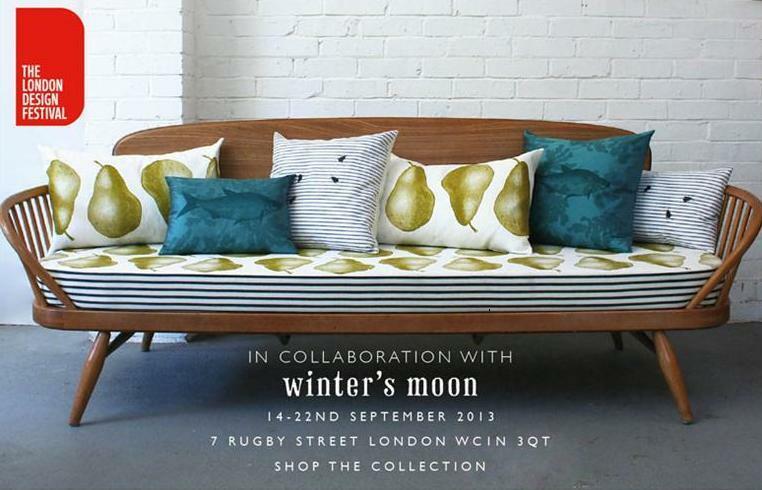 In a unique collaboration, Thornback and Peel teamed up with Winter’s Moon to show a range of vintage inspired homewares and mid-century furniture upholstered with their hand-printed fabrics – we love this vintage Ercol day bed upholstered in Pear ivory linen. 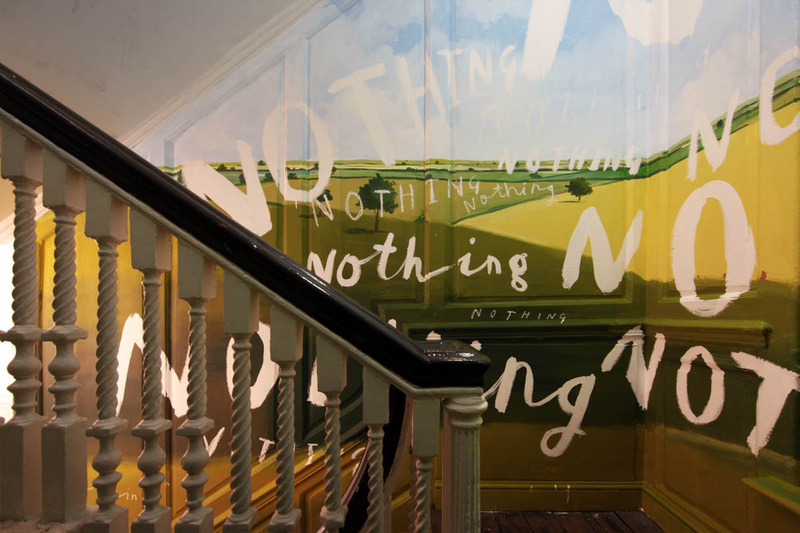 Once again, the V&A was the focal point for all matters festival related, with an exciting array of displays, installations, talks and workshops throughout the museum. Colonial Common, a pop-up bar at The Old Shoreditch Station, had lots of tastings, live music, and food from the likes of Beard to Tail and Anna Mae’s. 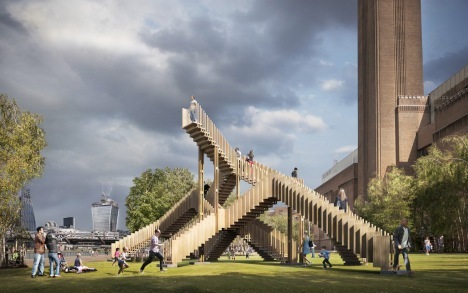 And located right outside the Tate Modern, this year’s landmark project, Endless Stair, remains open to the public until October 10th.